Alliance of Cross-border E-commerce is composed of famous domestic cross-border e-commerce companies, including Tmall Global, Yangmatou and NetEase Kaola. The alliance provides an import purchase channel for exhibitors to enjoy the Chinese import market at billions of dollars. 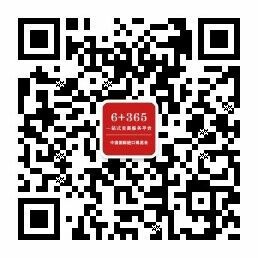 For any questions, please contact He Jianming who is in charge of the Alliance of Cross-border E-commerce at 22365552.